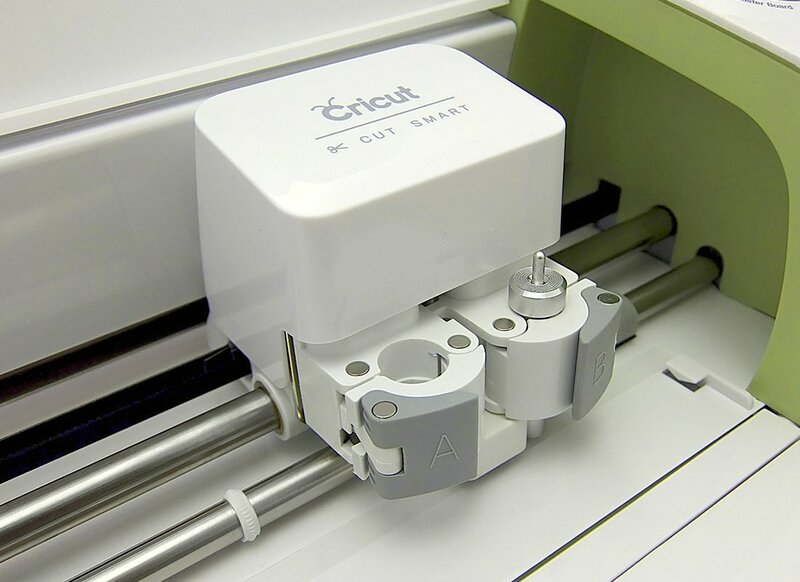 Cricut is a brand at the forefront of the maker movement – a $30bn craft industry. 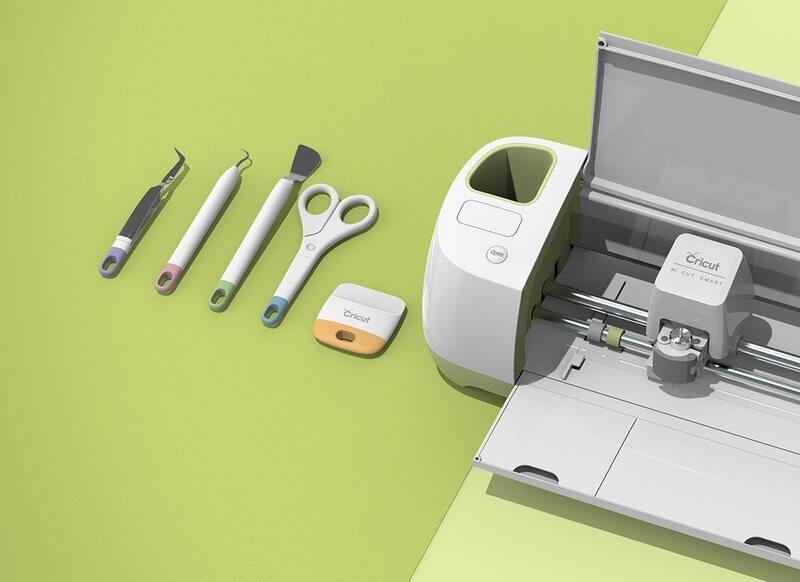 Cricut came to Design Partners with the challenge to help them reimagine the DIY experience of paper crafting, and to bring it into the connected world. Learning a new craft or skill is a fragile process. You set out on a journey full of ambition and excitement with the prospect of discovering a new talent. As you progress it’s important to see early results; little victories along the road to mastery, the satisfaction of achievement. Sometimes after the initial excitement the complexity of learning is revealed and it feels overwhelming. This is the fragile moment when it’s easy to drop momentum and lose faith in your abilities. On the path from novice to virtuoso there are many such moments. 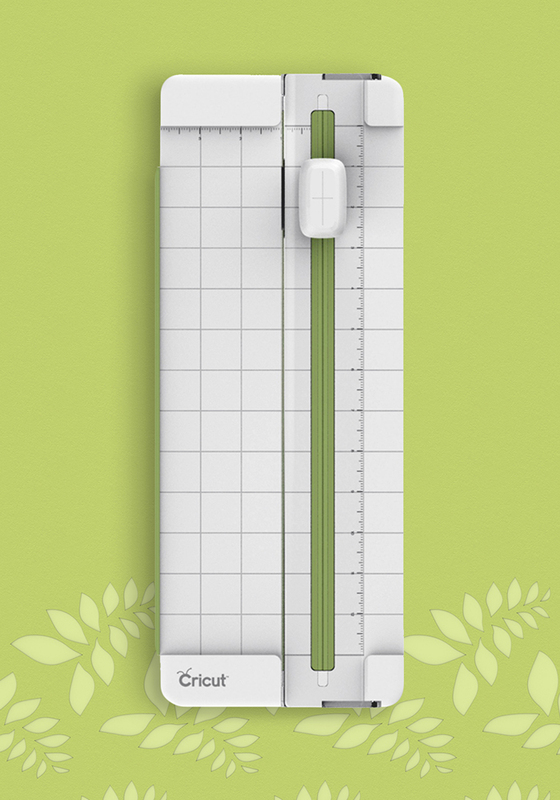 This tension guided our approach to reinventing Cricut’s paper crafting system. How can we reinvent this complex system to be empowering for novice users while expanding its capability for master crafters? As part of our user research, we spent time working with crafters at all skill levels to understand their world. As both a movement and a community they share ideas and learn through the pleasure found in creative work. Their natural curiosity is expressed through their craft, and our challenge was to create an experience that allowed them to make complicated, precise, multi-material projects without breaking their creative stride. These insights enabled us to create a beautiful and empowering solution focused on the joy of crafting. The result is a connected, digital and physical offering that encourages exploration of creativity with professional quality execution. We created a whole family of products for Cricut, building an ecosystem of tools around their flagship product to inspire users to lose themselves in projects they love. 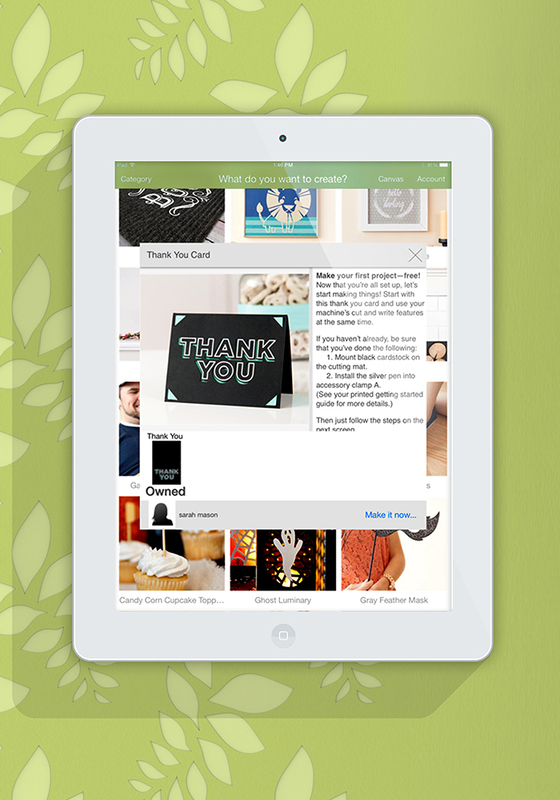 The Cricut Explore is a simple, precise and versatile system. A vastly improved cutting machine paired with an intuitive and connected digital interface that allows users to shape new materials and explore a limitless range of creative projects. The Explore positions the brand firmly as leader in the category and importantly provides Cricut with a new digital business platform to grow from. I was not prepared for how much I would love the Cricut Explore Cutting Machine. I cannot get over this machine! Completely obsessed! The possibilities seem to be endless! This is one of the greatest things that I own!